In January 2017 a group of scholars, including HHH alum Dr. Caroline Krafft and former Humphrey School Carnegie Centennial Scholars joined a research workshop organized by Professor Ragui Assaad of the Humphrey School of Public Affairs, University of Minnesota as part of the Andrew Carnegie Centennial Fellowship in Support of Visiting Scholars in the Social Sciences from Arab Universities. This program was funded by Andrew Carnegie Centennial Fellowship, a program of the Carnegie Corporation of New York. 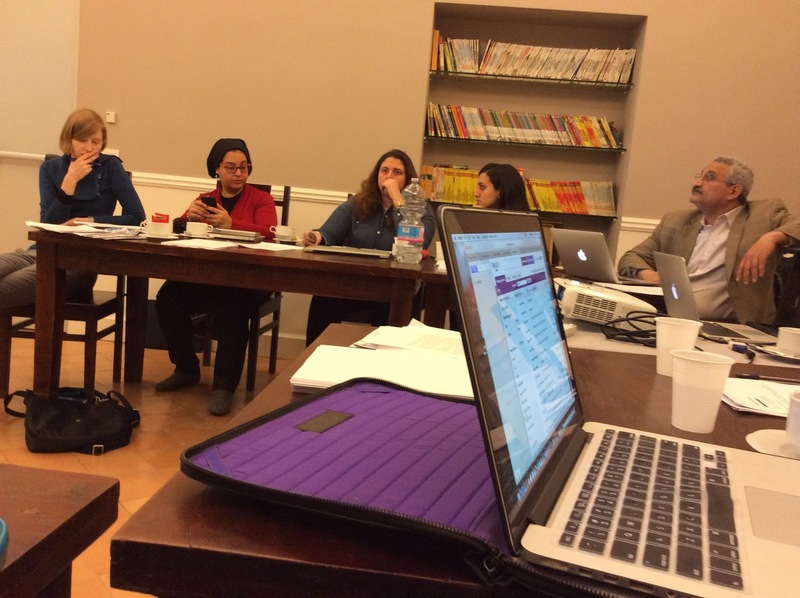 The workshop focused on the use of household surveys to assess human development outcomes in the Middle East and North Africa and took place January 12-14, 2017 in Naples, Italy.